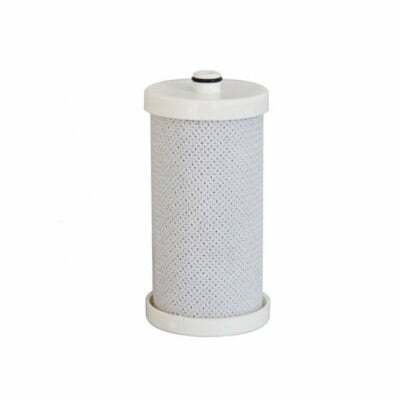 The PureH2O PH21600 is the compatible replacement filter for Frigidaire WFCB PureSource Water Filter - RG-100 and the Frigidaire WFCB and the Frigidaire WF1CB. 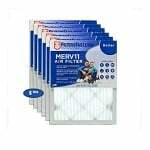 Its coconut carbon filter media reduces and/or removes unpleasant tastes and odors flawlessly. Sediments like dirt and rust don't stand a chance, as this filter works tirelessly to produce a cleaner and better tasting water. The PH21600 - which features a powerful 0.5 micron rating that removes particles invisible to the naked eye - should be replaced every 6 months for optimal performance and efficiency.